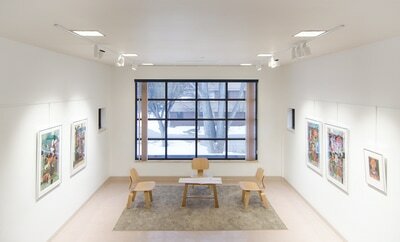 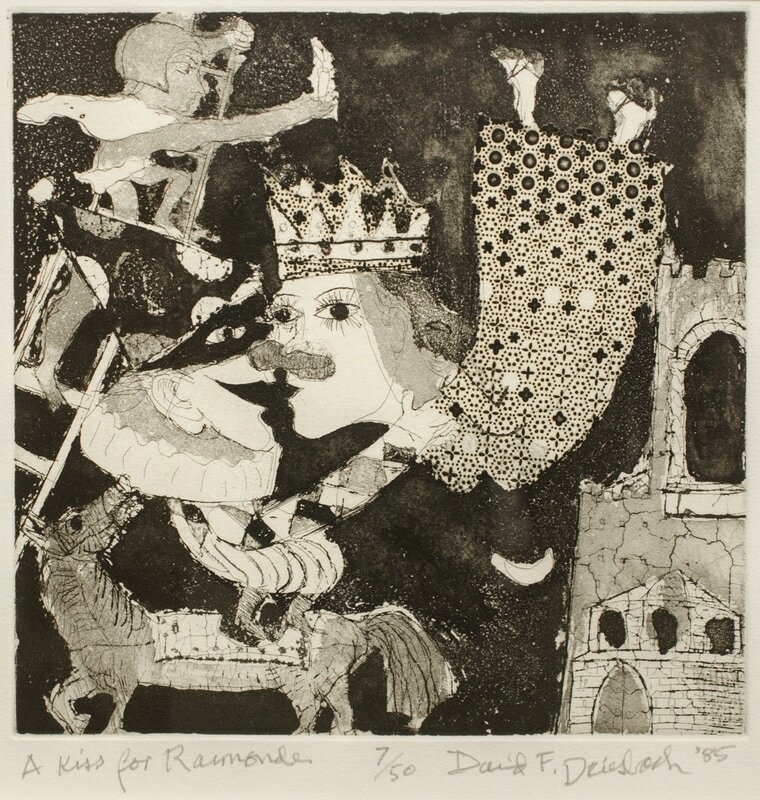 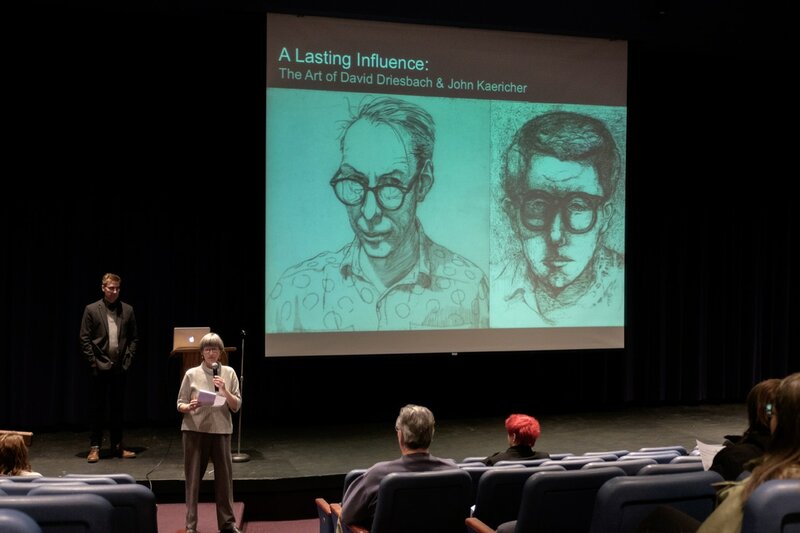 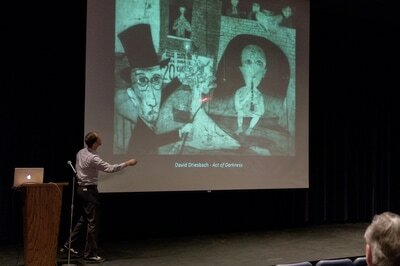 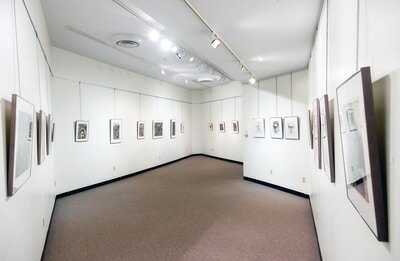 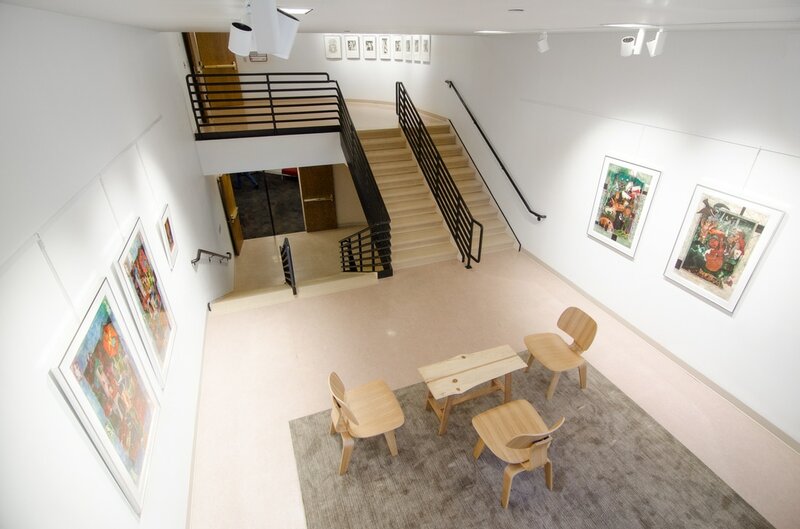 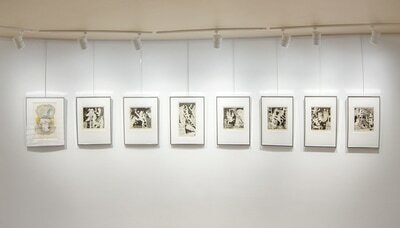 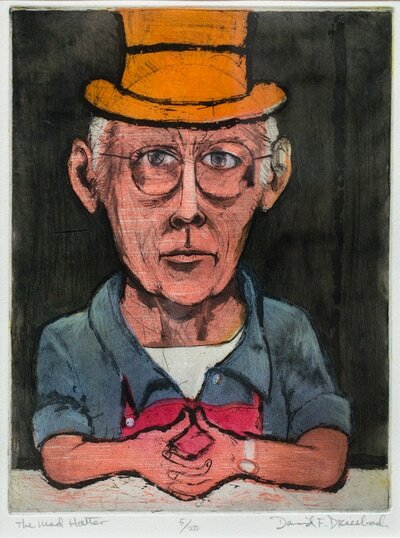 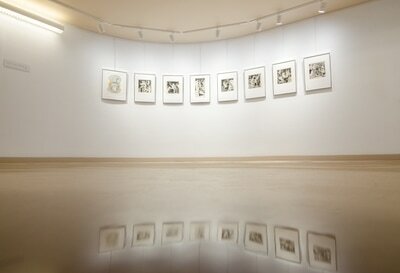 Flat Tail Press and the Northwest Art Center (NAC) partnered to share the work of David Driesbach and John Kaericher. 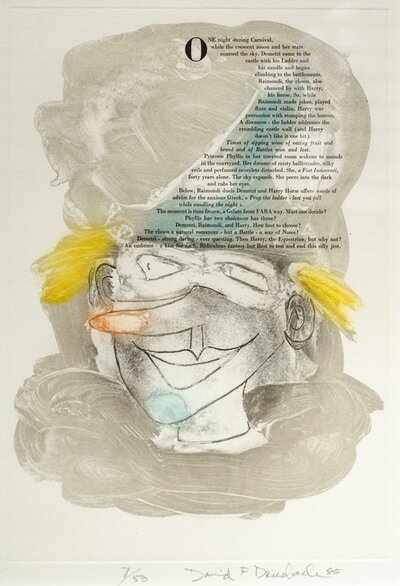 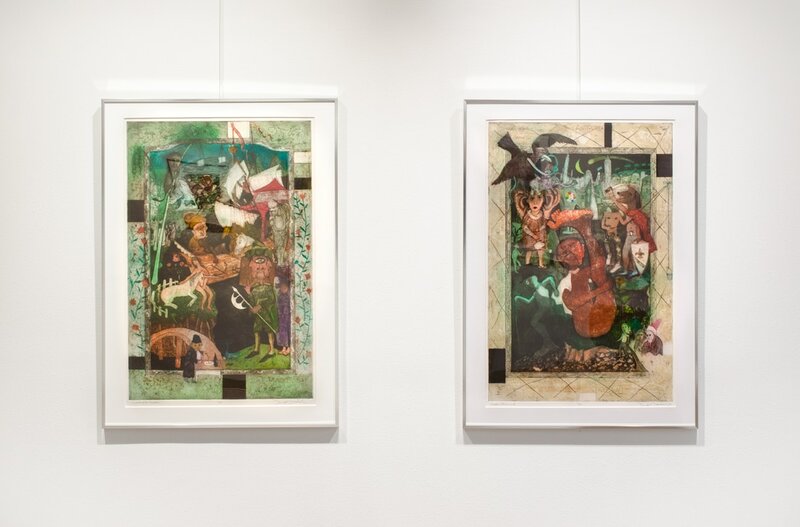 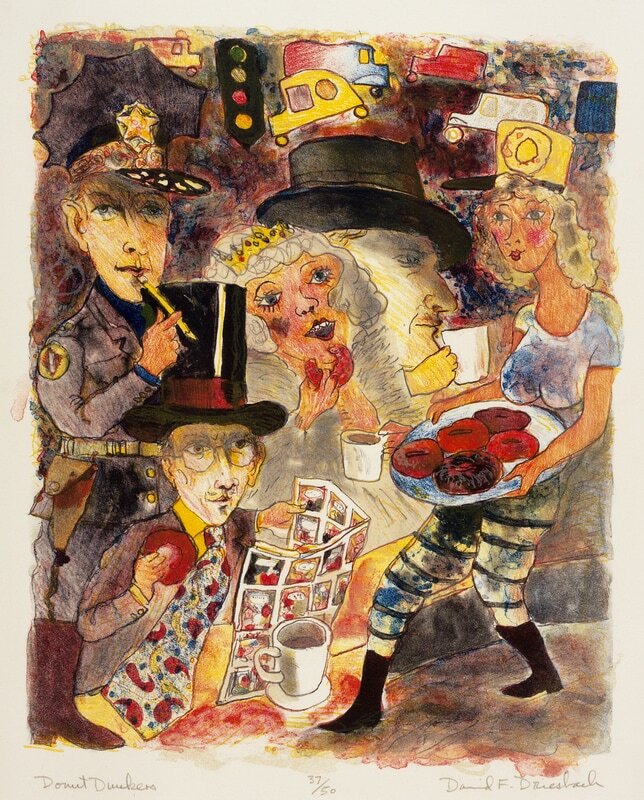 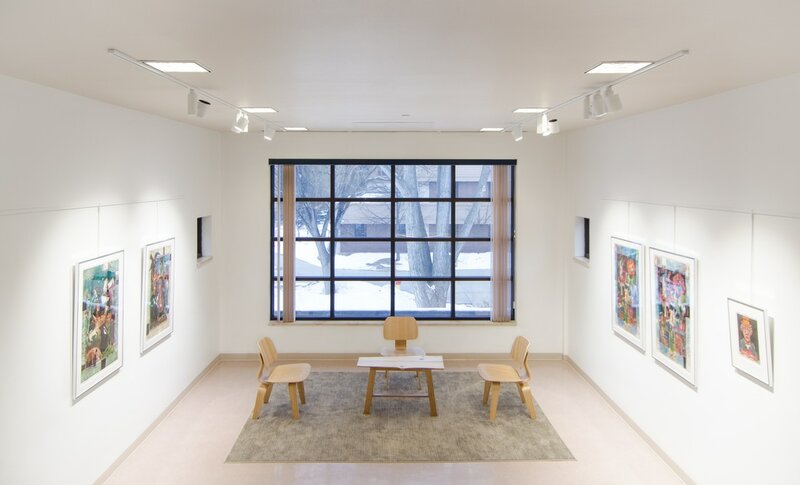 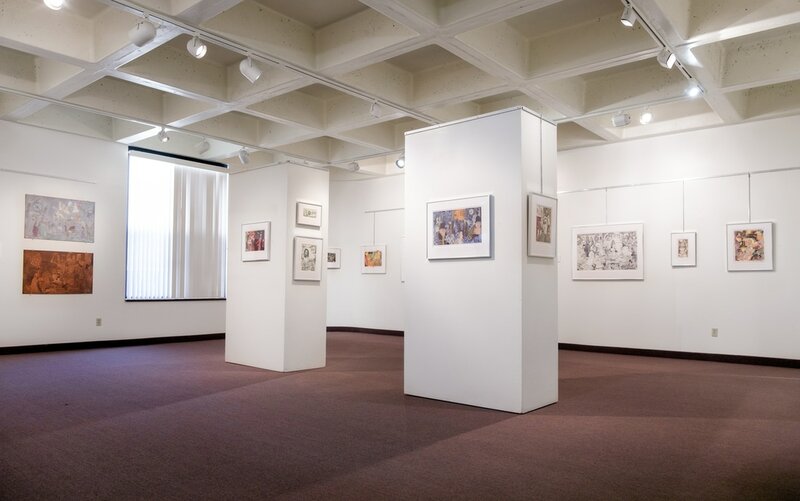 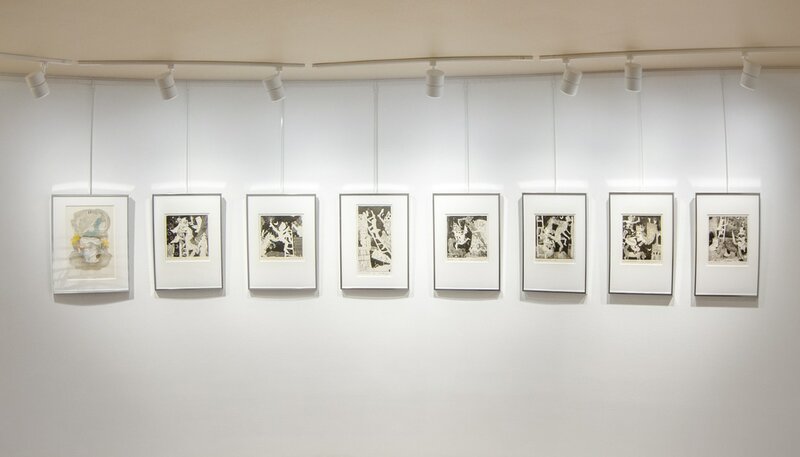 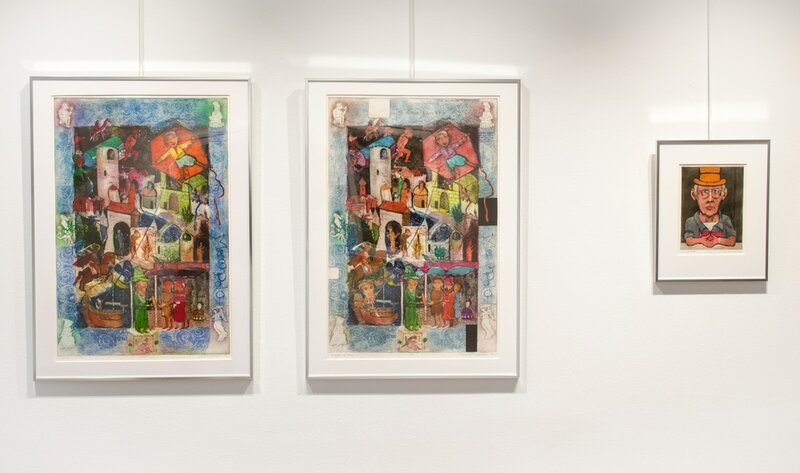 This exhibit spread across all three of MSU's galleries with John Kaericher in the Gordon B. Olson Library and Driesbach in both the Hartnett Hall Gallery and Flat Tail Press Gallery. 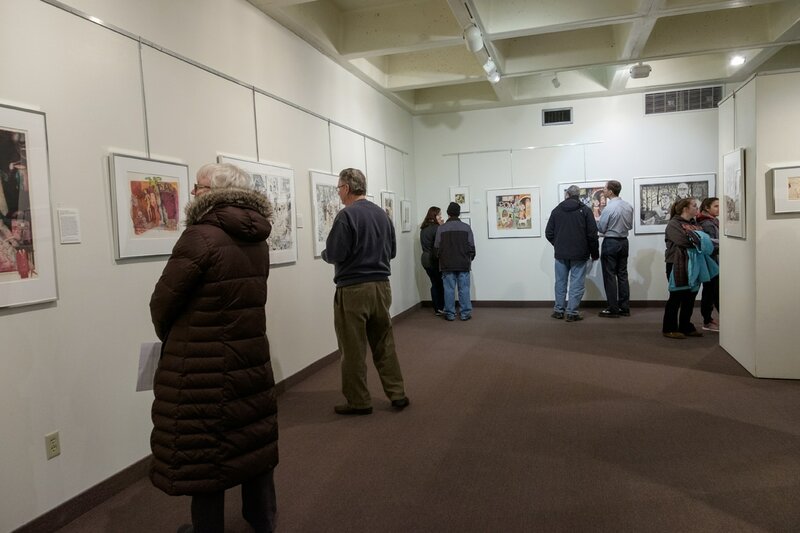 Each exhibit showcased their work individually, but the connections between the men were brought out in the NAC lecture, A Lasting Influence. Kaericher was one of Driesbach's students at Milikin University and both men studied under Mauricio Lasansky for their MFA's at the University of Iowa. 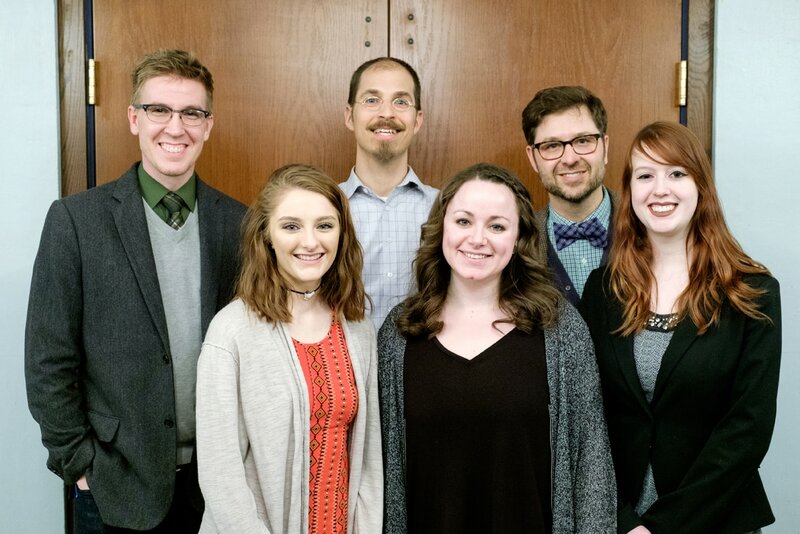 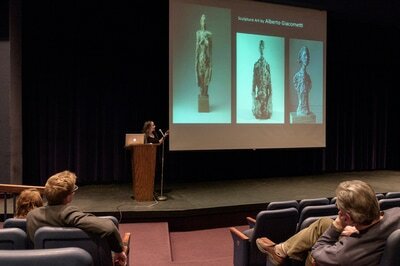 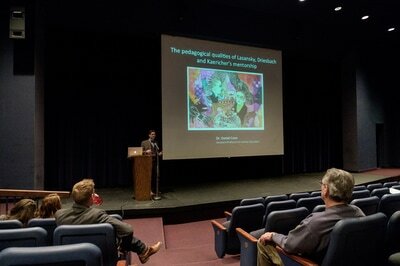 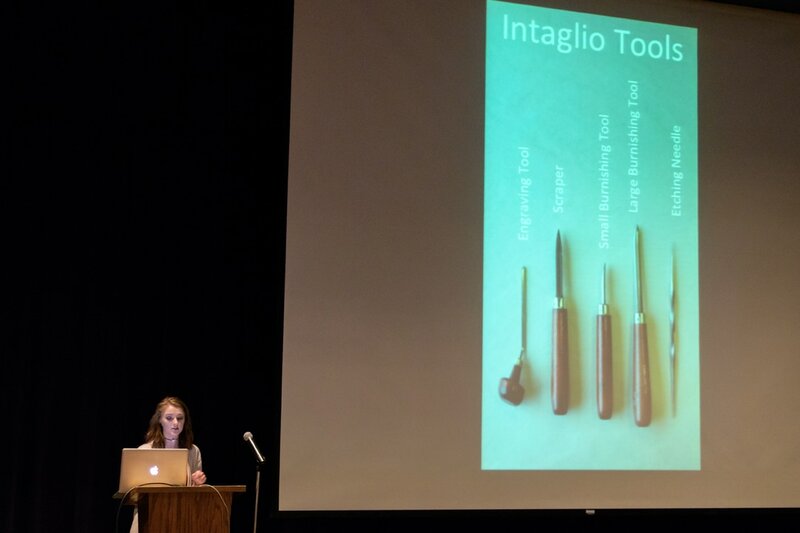 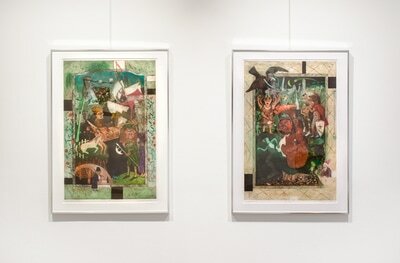 At the lecture, MSU faculty and art students presented research on the common ties in the three artists' work.